Have you ever seen an eagle chase an osprey, until the osprey drops a fish it's carrying and the eagle, swooping in below, catches it in mid-air? Or watched a dragonfly emerge from the back of a dull brown bug that just crawled out of a river? 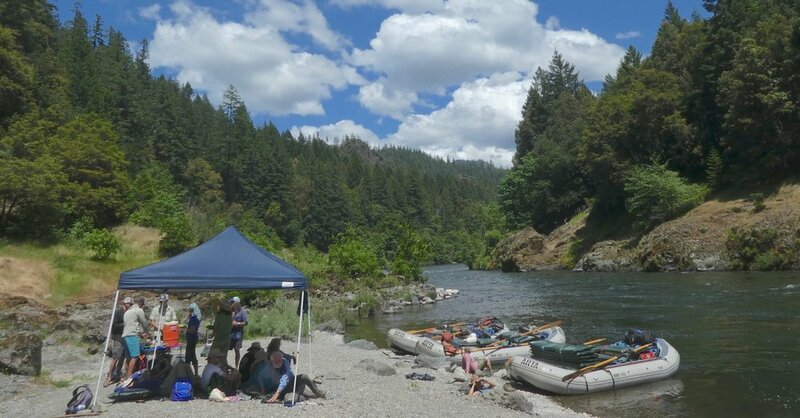 These are some of the amazing experiences our guests have had on our raft supported hikes along the Wild and Scenic Rogue River.